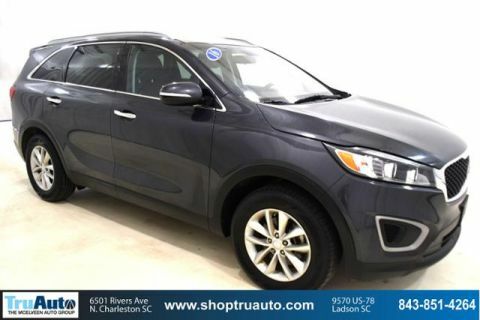 PRICE DROP FROM $21,971, FUEL EFFICIENT 24 MPG Hwy/18 MPG City! Excellent Condition. 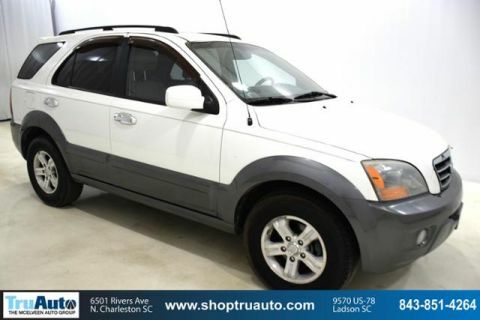 Navigation, Heated/Cooled Leather Seats, Sunroof SEE MORE! 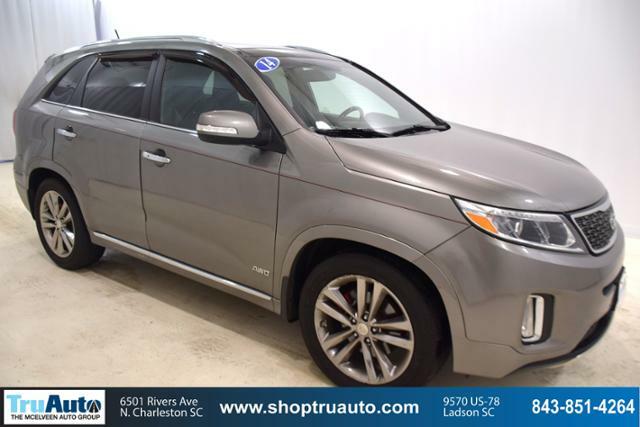 Leather Seats, Navigation, Sunroof, Panoramic Roof, All Wheel Drive, Power Liftgate, Rear Air, Heated Driver Seat, Cooled Driver Seat, Back-Up Camera, Premium Sound System, Satellite Radio, iPod/MP3 Input, Bluetooth, Aluminum Wheels. Rear Spoiler, MP3 Player, Remote Trunk Release, Privacy Glass, Keyless Entry. Kia SX with Titanium Silver exterior and Black interior features a V6 Cylinder Engine with 290 HP at 6400 RPM*. Serviced here, Non-Smoker vehicle, Originally bought here. 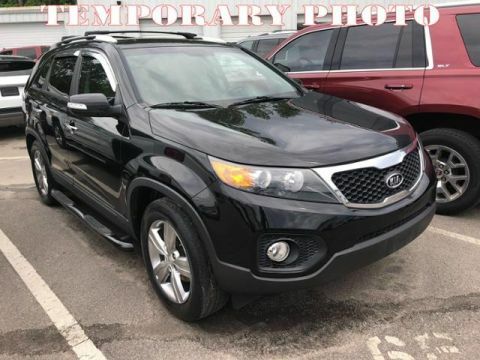 newCarTestDrive.com's review says The Kia Sorento is substantially bigger than the Honda CR-V, Ford Escape, Mazda CX-5, and Toyota RAV4. Sorento's larger size pays roominess dividends..